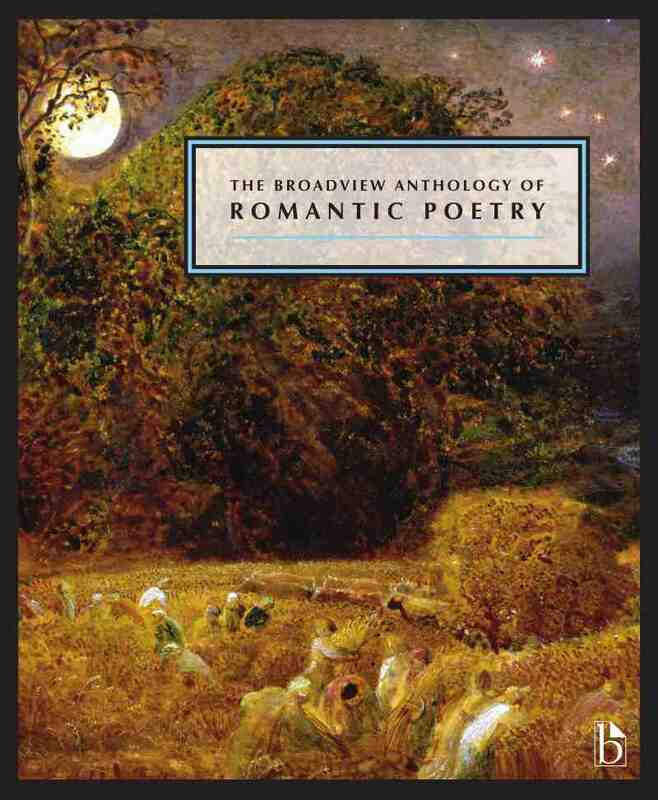 1380 pages; 7¾" x 9¼"
In all six of its volumes The Broadview Anthology of British Literature presents British literature in a truly distinctive light. Fully grounded in sound literary and historical scholarship, the anthology takes a fresh approach to many canonical authors, and includes a wide selection of work by lesser-known writers. 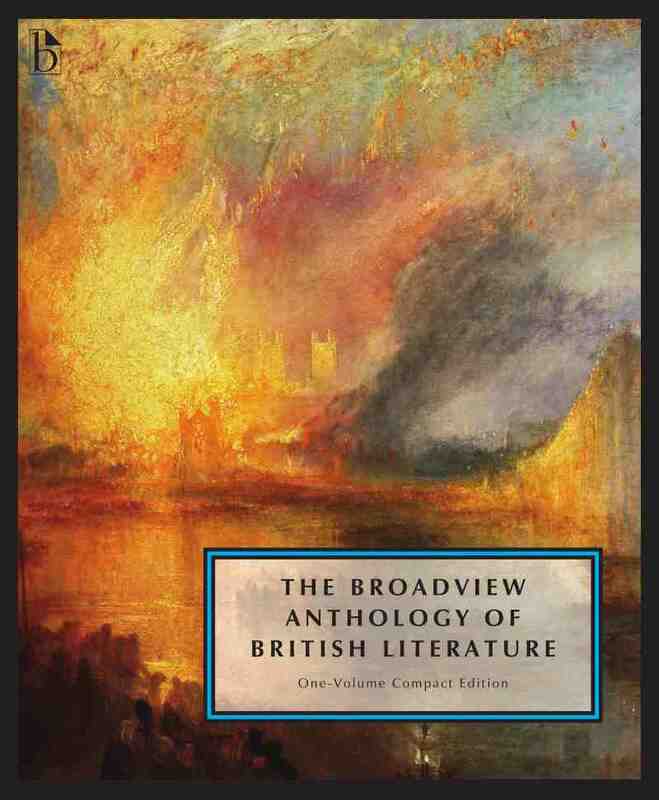 The anthology also provides wide-ranging coverage of the worldwide connections of British literature, and it pays attention throughout to matters such as race, gender, class, and sexual orientation. The full anthology comprises six bound volumes, together with an extensive website component that includes hundreds of additional readings and other interactive material. The website content is accessible by using the access code obtained with the purchase of one or more of the bound volumes. A two-volume Concise Edition and a one-volume Compact Edition are also available. The Online Resources Site for both students and instructors features close to 200 interactive review questions; over 500 online readings across all volumes of the anthology, with 19 additional readings specific to this volume; details on British currency; chronological charts; bibliographies; an audio library with 37 samples ranging from Old English to the early 20th Century; and more. An access code to the website is included with all new copies. If you purchased a used copy or are missing your passcode for this site, please click here to purchase a code online.